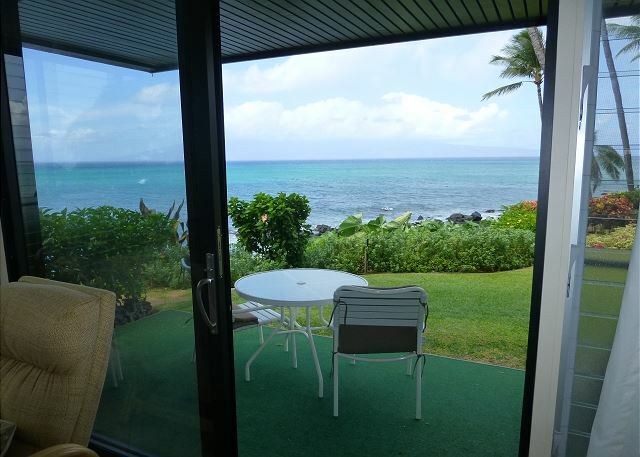 Welcome to Mahina Surf and to OCEANFRONT Unit #128! This unit is truly exceptional! 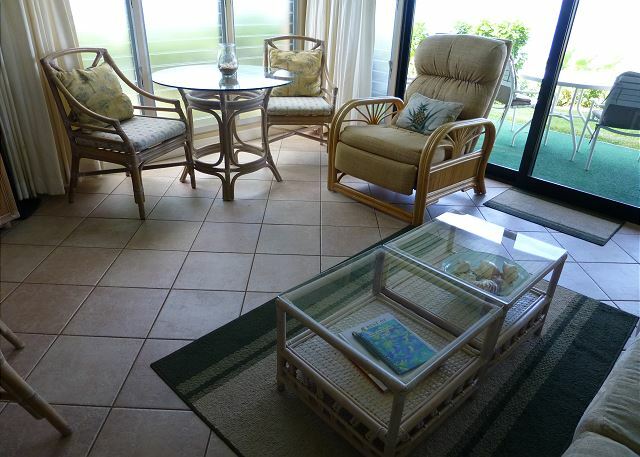 Being the end lower unit, you walk out of the living room onto the lanai and you are ten steps from the ocean. 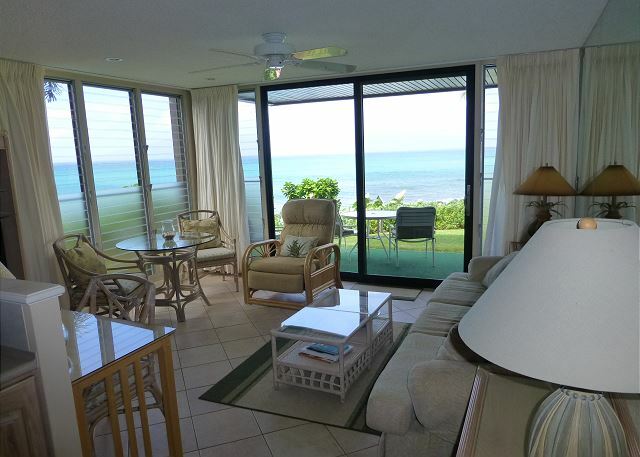 All of the windows in this unit face the ocean (one of only two lower oceanfront units in the complex), offering breathtaking views of the islands of Lanai and Molokai. 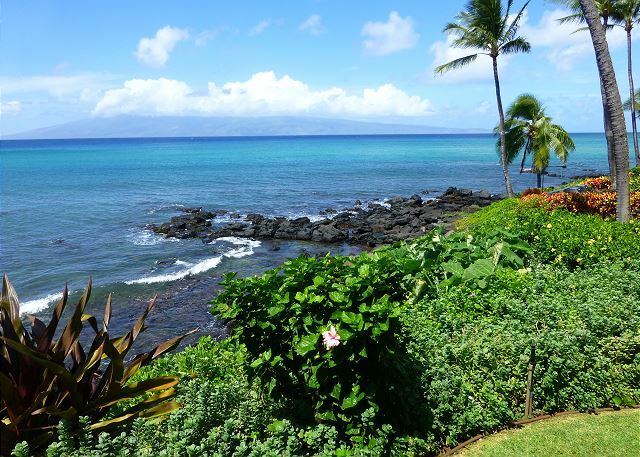 We have a scenic rocky shore in front of our unit great for tide pooling, turtle watching, snorkeling, surfing, and paddle boarding. 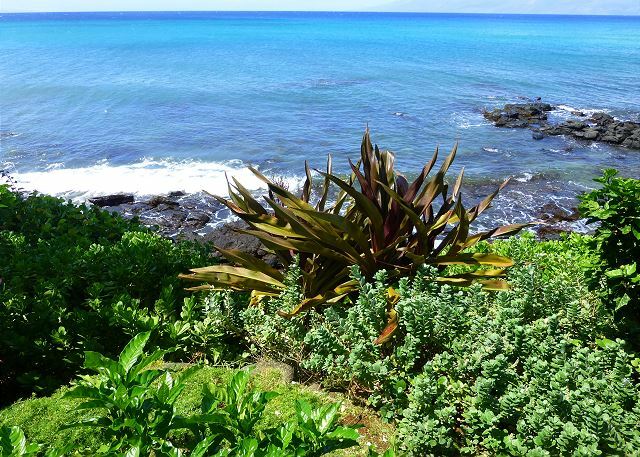 Sandy beaches and parks are within five minutes walking. 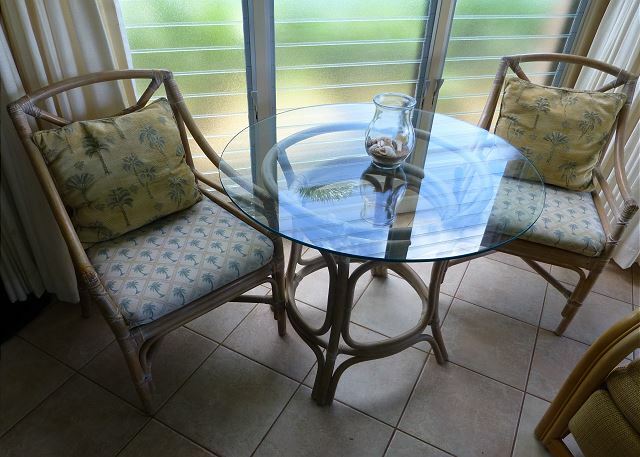 Beautiful oceanfront sunrises and sunsets are yours to enjoy while having a meal on the lanai or inside at the dining table. 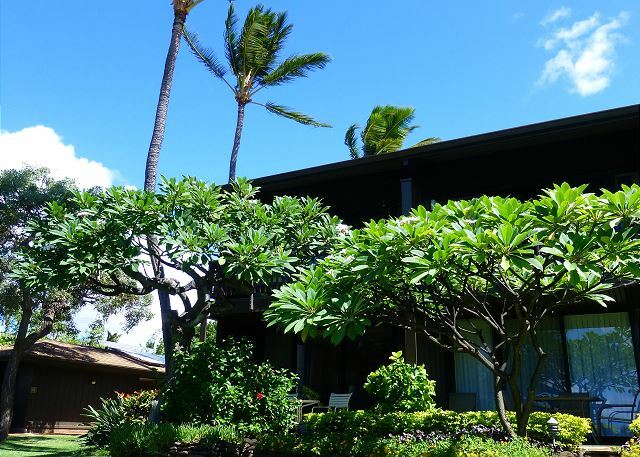 We have been owners at the Mahina Surf for twenty-three years. 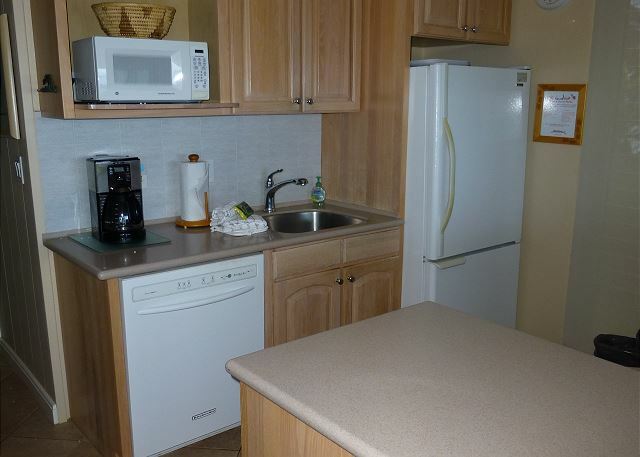 Each unit is individually owned and furnished. 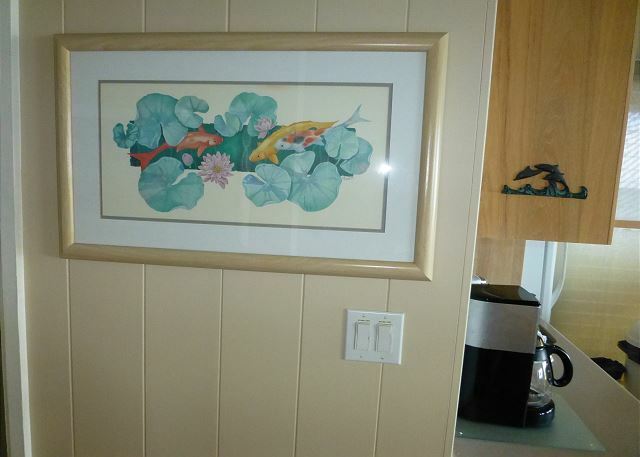 Our unit is furnished “soft tropical”. It is best for a couple. 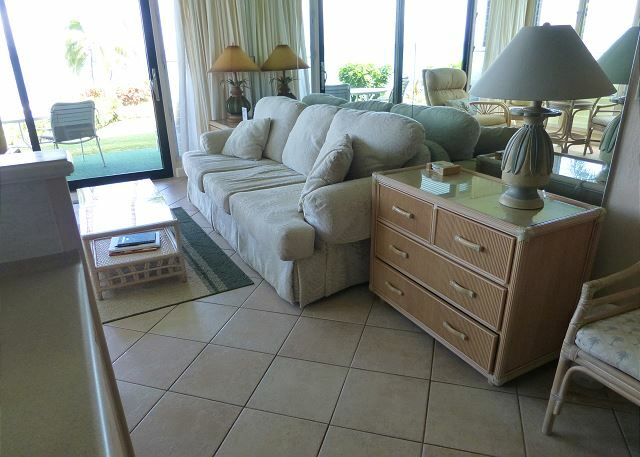 Amenities include; a king size bed, comfortable couch and recliner chair, up to date kitchen needs (we like to cook), flat screen TV, free wi-fi, beach chairs and coolers, and a library with Hawaiian maps and books. I don’t want to get too inclusive in this report...why? I don’t want my prefect place overruned by newbies! We’ve been staying here for many years in February and March! 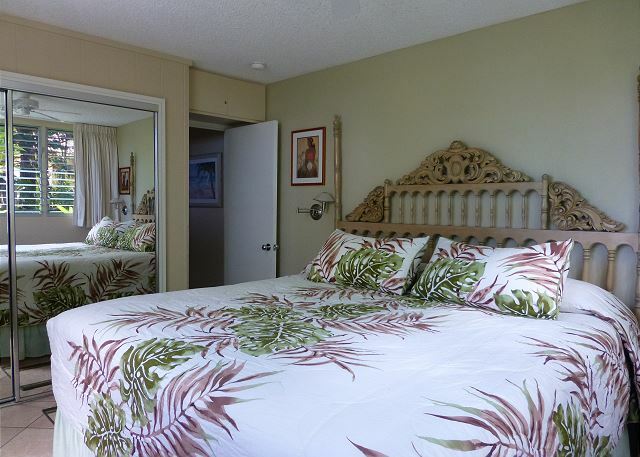 We have stayed at the Mahina Surf, in several different units, every year for over 20 years. 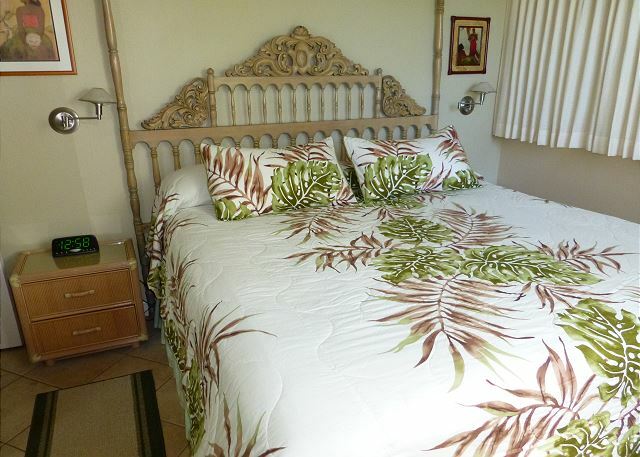 Each unit is uniquely decorated and the property is well maintained. The rental office staff is very pleasant and helpful. This was the second time we came to the Mahina Surf. Different Condo but awesome experience. 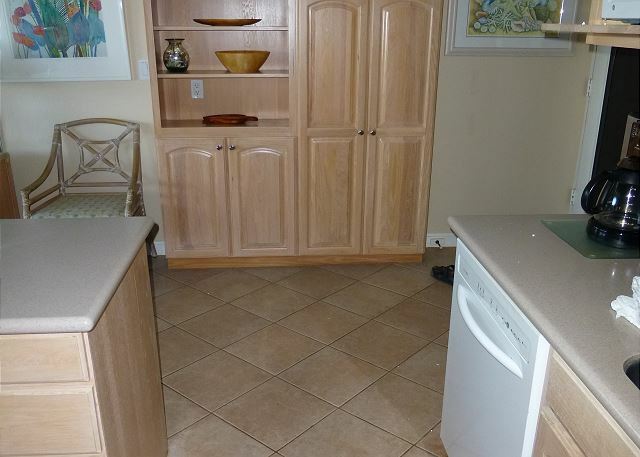 Unit 128 was perfect, we had everything we needed for our stay. The owners made sure of that. 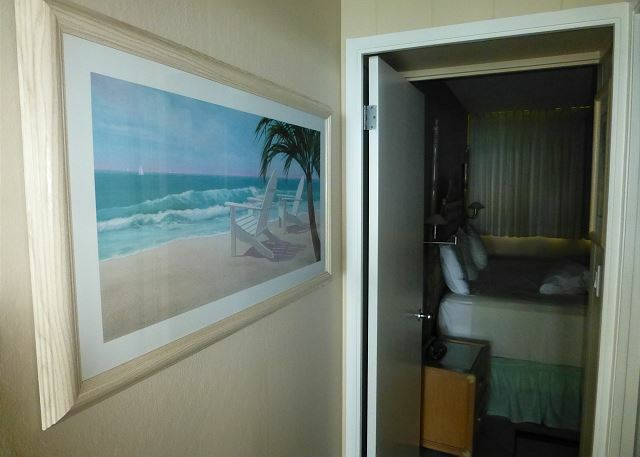 The Management of MS makes sure this is a vacation to remember. 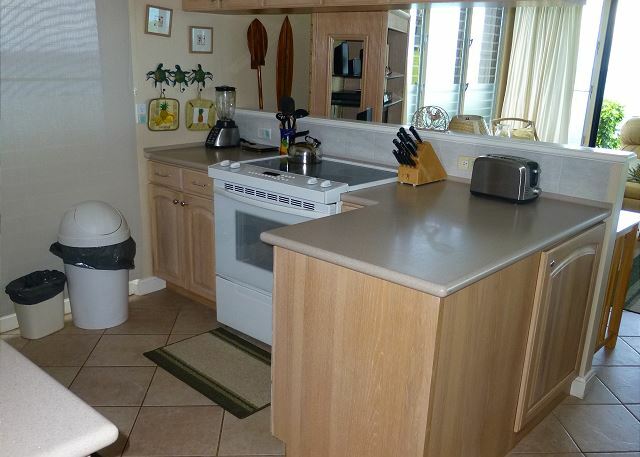 The property is Super clean and all the staff is super friendly. 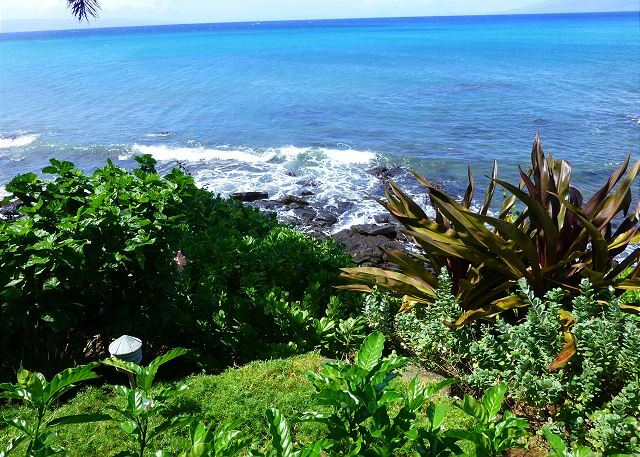 Watch the turtles all along the shore line and at the lil beach they like to hang out at almost all day long. We can't wait to go back ! Different from recent stays. 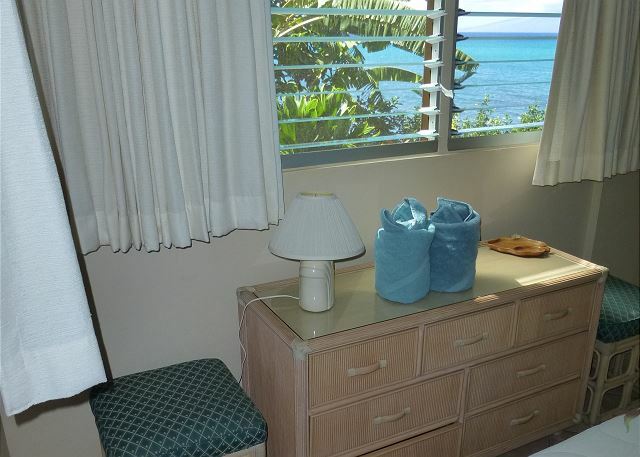 Guests are different with more visitors from foreign countries, more diversity in guests than we are used too, a recent staff addition has impacted the friendliness of our experience, the beauty of the scenery is still its greatest attraction, a small adjacent lava coastline is now sand and people are violating the turtle(Honu) resting area, the unit needs upgrading the bathroom especially but a general makeover to be competitive. 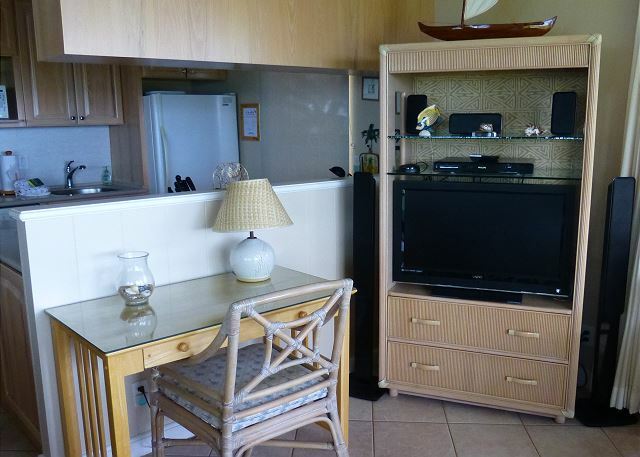 Have now stayed in 5 units at Mahina Surf. #128 takes the cake! Absolutely beautiful! 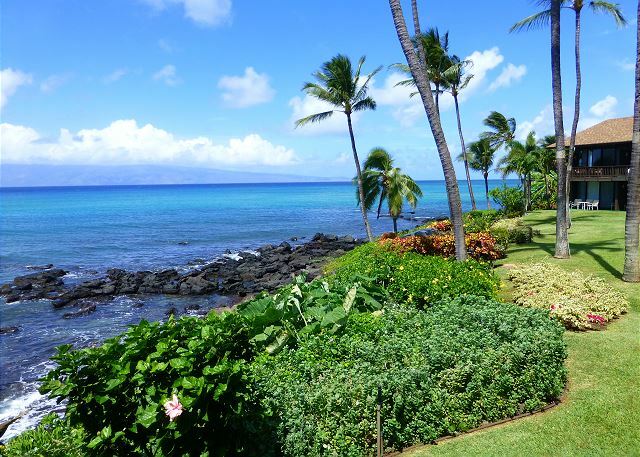 Not Maui Best kept secret anymore!!! 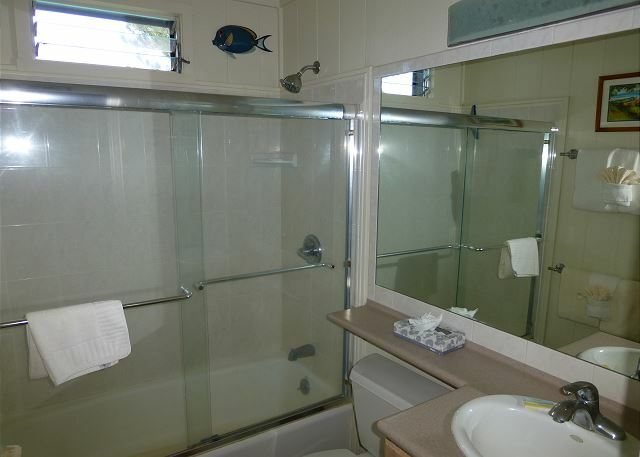 Pete & Pat P from Portland, OR does not recommend this vacation rental. 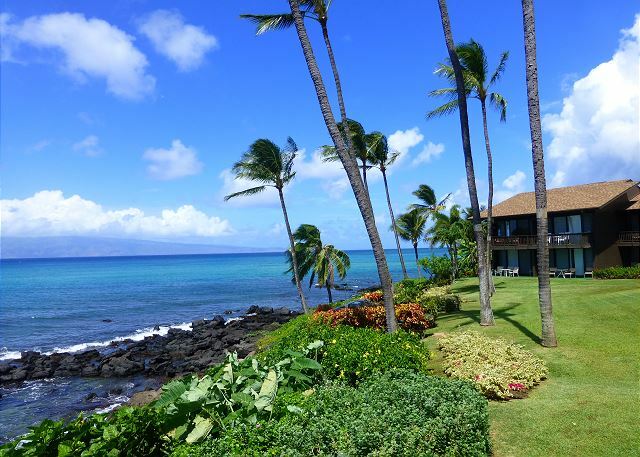 We’ve been coming to Mahina Surf since 1986! We’ve always enjoyed our stays of two months but need to rethink . 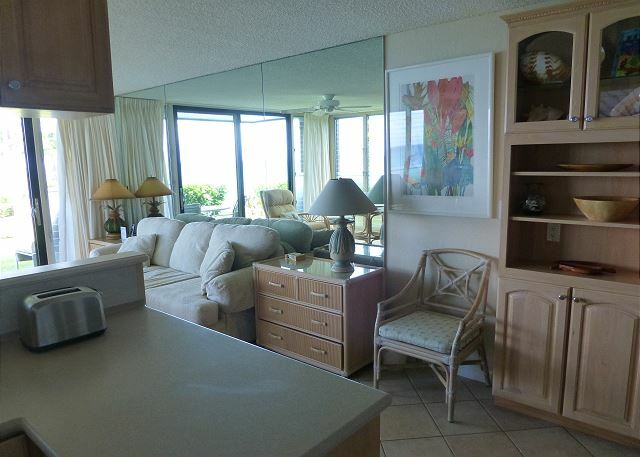 Since website online bookings the flavor of longer stay seems to be changing the condo living! March especially bring scores of children on spring break and makes using any of the pool, grounds more like a day care!! 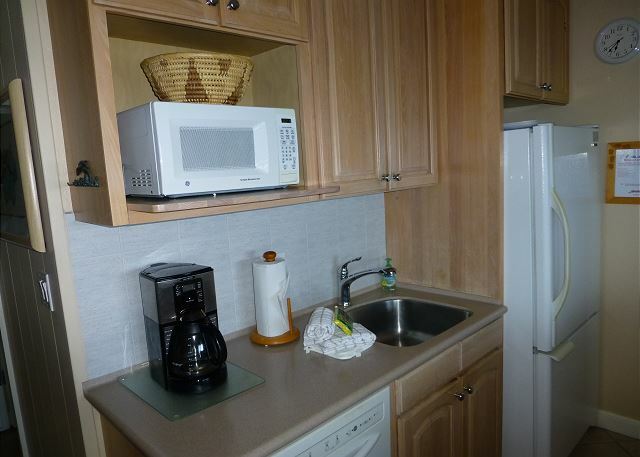 Not the best use of this beautiful property in my opinion! Wonderful spot!! Listening to the surf put you to sleep every night. Loved checking on the turtles every day!! 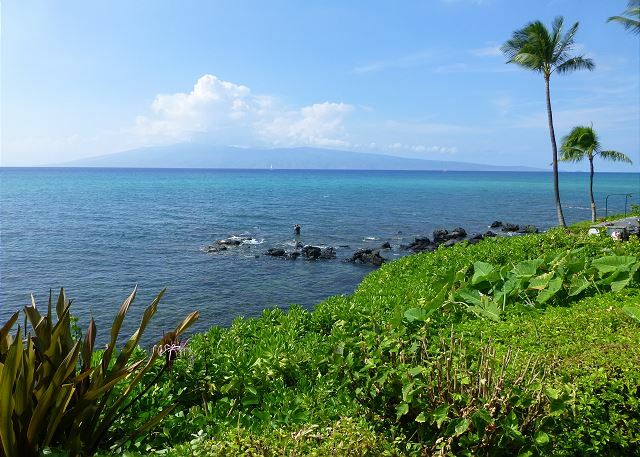 Our favorite spot on Maui! !